in a healthy, sustainable way. Mālama Learning Center is a non-profit organization that brings art, science, conservation, and culture together to promote sustainable living throughout Hawai‘i. We are located in West O‘ahu, in the city of Kapolei, offering our services primarily to communities from Waipahu to Wai'anae. Mālama Learning Center is the result of a shared vision among educators, conservation groups, businesses, and community members to create an innovative learning center in Kapolei to promote healthy, sustainable living in an island environment. Our programs offer hands-on learning opportunities for youth and adults. Participants gain real-life experience with innovations that integrate culture and tradition with technology and science. By actively engaging area residents in nurturing each other and their environment, we strive to unify West O‘ahu around a shared ethic of caring and conservation. April 20, 2019 - Ola Nā Kini - Our 'Āina, Our Community Earth Day Ho'olaule'a at Nānākuli Public Library. 10:30 am - 2:30 pm. Come join us and students from 7 schools as they share what they have learned to care for the ʻāina. There will be educational booths, Easter egg dying, and food tastings. Open to the public and free admission! April 27, 2019 - WOW Workshop - Go Green! Basic Backyard Composting and Worm Composting- Come join us and Discover the magic of backyard composting and worm composting! Learn the magic of using compost worms to create healthy soil to grow wonderful plants while reducing food waste!and! 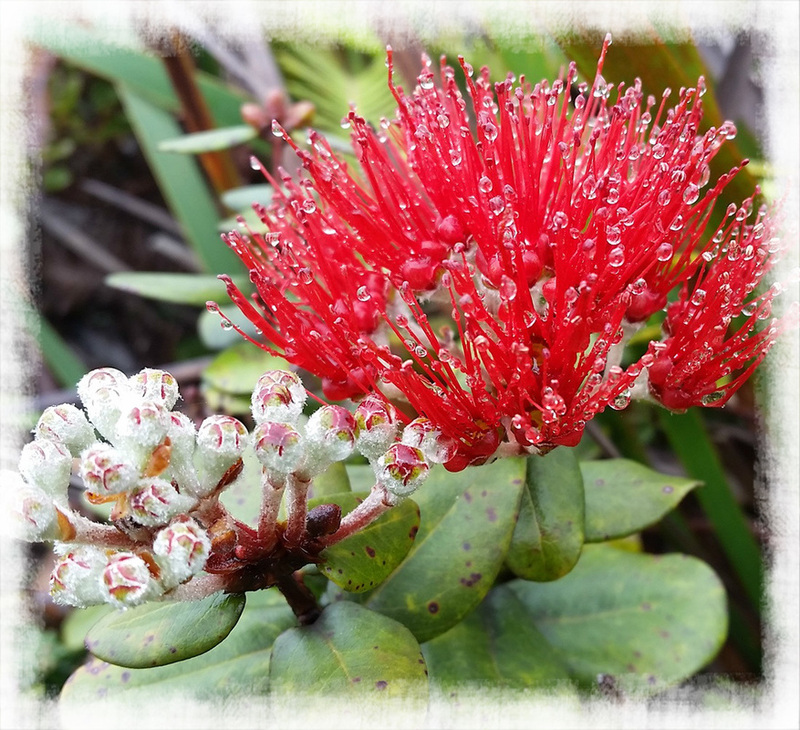 May 4, 2019 - WOW Workshop - Letʻs Ferment it! Make your own Kimchi! - Come join us learn how to ferment your own sauerkraut and kimchi! May 11, 2019 - Piliokahe Community Workday - Help us mālama this site for the community by coming to our second Saturday workdays that span mauka to makai, all are welcome! Workdays generally run from 9am-12pm, interested volunteers should RSVP to chelsey@malamalearningcenter.org. June 8, 2019 - Zablan's Community Workday - Help us mālama this site for the community by coming to our second Saturday workdays that span mauka to makai, all are welcome! Workdays generally run from 9am-12pm, interested volunteers should RSVP to chelsey@malamalearningcenter.org. July 13, 2019 - Pālehua Community Workday - Help us mālama this site for the community by coming to our second Saturday workdays that span mauka to makai, all are welcome! Workdays generally run from 9am-12pm, interested volunteers should RSVP to chelsey@malamalearningcenter.org. June 17 - July 19, 2019 - Mālama ʻĀina Field School at Nānākuli and Waiʻanae. Application period is now open for students currently in grades 8 and 9. Watch new videos made by/for Mālama Learning Center. Mālama Learning Center is a Community Support Agency of the Aloha United Way! Our designation number is 74910. We also thank our other year-round Sponsors that support our community.